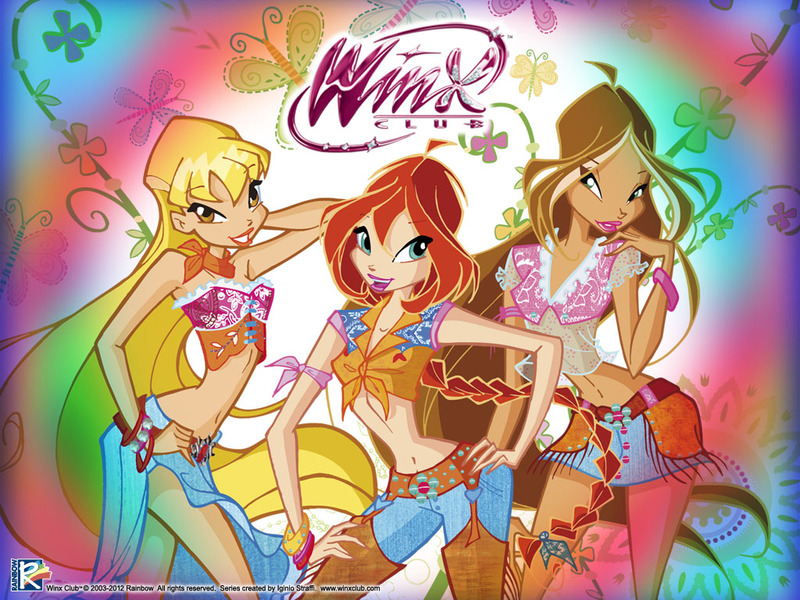 Official wallpaper Stella,Bloom,Flora Winx cowgirls. . HD Wallpaper and background images in the o clube das winx club tagged: season 4.